Infrared sound distribution allows your participants to use a headset to listen to the speaker or to the simultaneous translation. 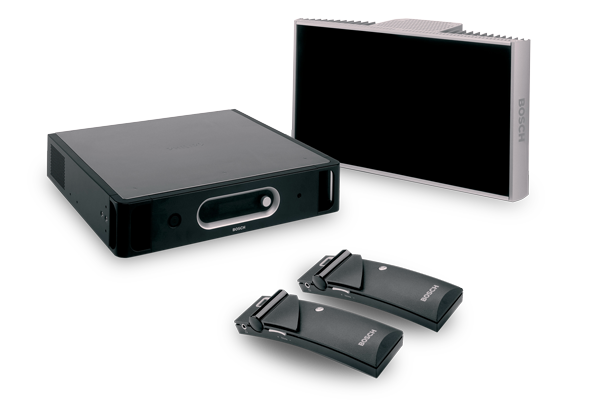 The digital sound quality and the reduced ambient noise provide clear intelligibility. Listeners do not need to strain to understand what is being said and are able to stay focussed longer. Interference-free: infrared sound distribution does not cause interference on other equipment. Conversely, infrared sound distribution is impervious to interference from other equipment in the room such as Wi-Fi, mobile phones or other devices that emit radio signals. Confidential: the signal is stopped by walls and doors, so does not leave the room. This means that everything that is said stays inside the room. Distribution: the signal is reflected in the room, causing the infrared signal to easily reach all participants. The transmitters are very powerful and the receivers are highly sensitive. 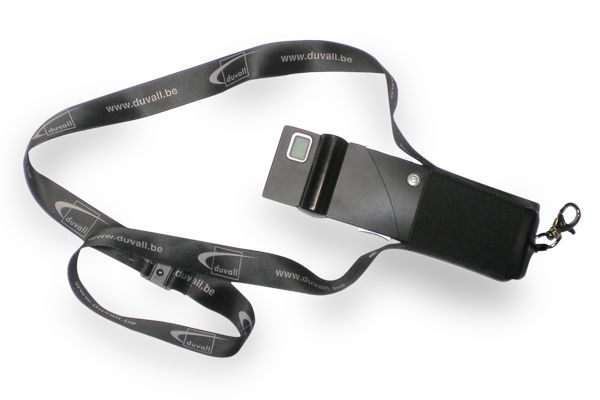 We also provide our exclusive duvall lanyards: these considerably increase the comfort of participants and ensure optimal reception. The latest generation in digital infrared transmission technology ensures a unique, interference-free sound quality. The specially designed duvall lanyards increase participants’ comfort. Suitable for events with only a few languages or many different languages. There are up to 32 channels, so you have plenty of options. Our infrared receivers come with lightweight stereo headphones as standard. or an individual induction ring for people who are hard of hearing.